In this podcast cross-over episode, Johnna Kaplan, author of Connecticut Explored's spring 2019 story about Fort Trumbull in New London, Connecticut is joined by her Going/Steadypodcast co-host Kerri Provost. Listen as they dive into the history of Fort Trumbull, a Connecticut state park that’s seen a devastating Revolutionary War battle, witnessed Prohibition-era high-speed boat chases, and housed a top-secret military research facility. 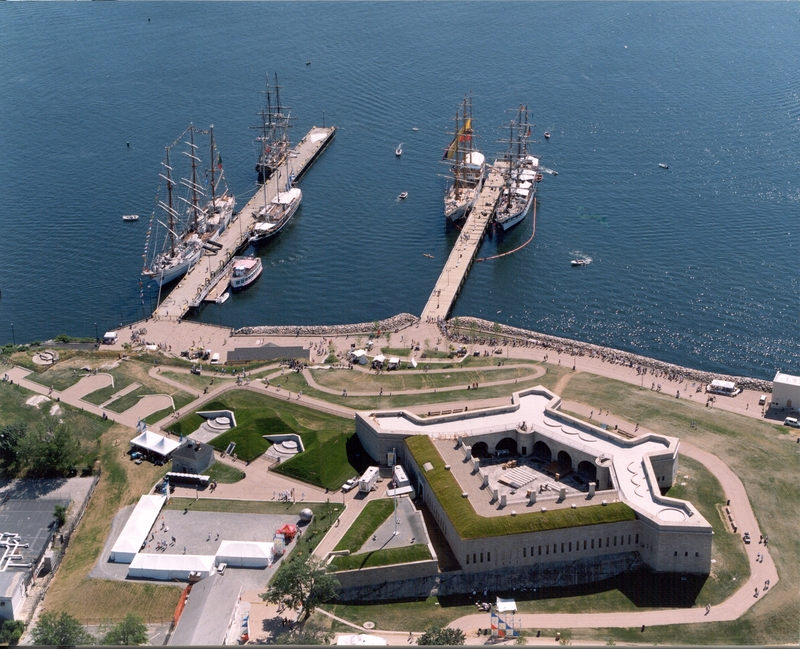 Today Fort Trumbull is one of New London’s must-visit attractions, part of the new Thames River Heritage Park. This episode produced by Mary Donohue and engineered by Patrick O’Sullivan. To hear more episodes of Grating the Nutmeg subscribe on iTunes, Spotify, iHeartRadio, GooglePlay, Soundcloud or at gratingthenutmeg.libsyn.com. And to read Johnna's story, subscribe to Connecticut Explored, the magazine of Connecticut history,at ctexplored.org.